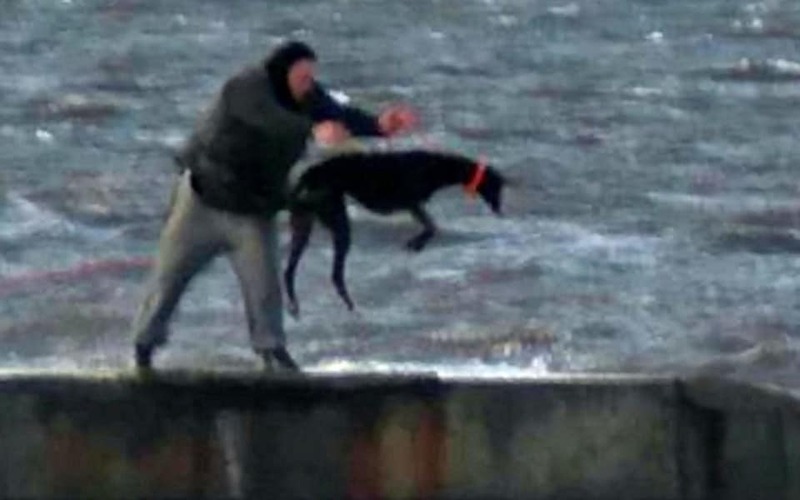 This is the horrifying moment a violent dog owner threw an innocent greyhound into the harsh seas. Bystanders said they saw three men with nine greyhounds making their way to the pier in Hartlepool in County Durham on Thursday. In the case of one particular dog, the owner threw it into the sea only to then pull it back out on a line. They were being carried out to the end of the structure and unceremoniously flung in from a height of about 4ft and a distance, through the air, of 6ft. The waves were quite strong and my first thought was, once they had surfaced, what if they were propelled by the crashing waves into the rusting sides of the pier? There was a significant number of dogs in the group and it appeared that they were being taken out one by one. John Stephenson, owner of Greyhound Rescue North East said he was appalled at the news, saying he’d never come across such savagery. I have never heard of anything like this before, there is just no logic to it. 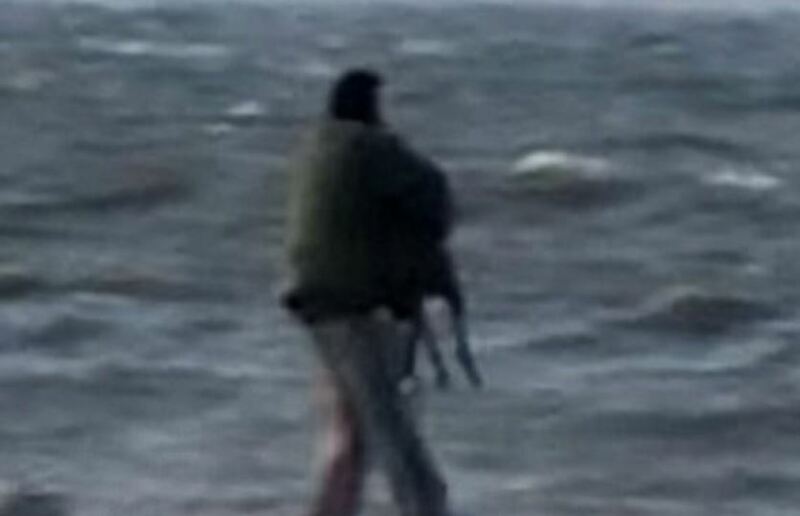 Why on earth would anyone throw a dog into the sea like this in freezing cold conditions, it is just stupid. The RSCPA is now imploring anyone with information related to the incident to come forward. 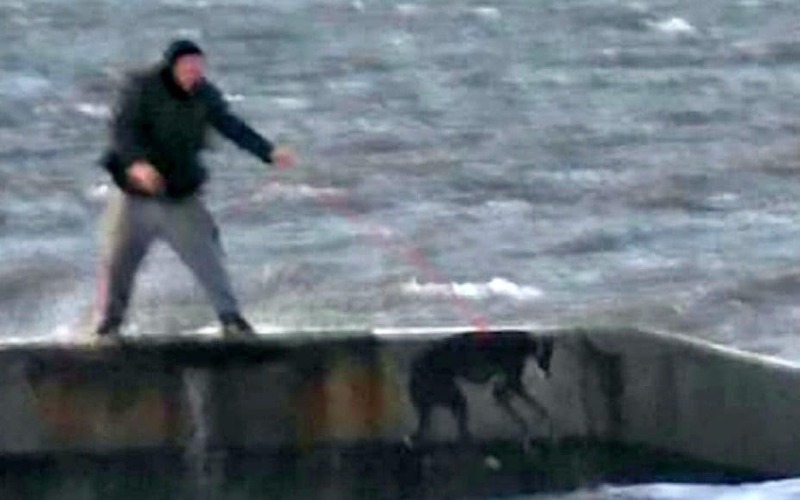 We are still making inquiries after we received a concerning report that a group of men with a number of dogs were seen in Hartlepool repeatedly throwing one of the dogs – a greyhound – into the water on Thursday, November 2. An inspector launched an investigation and attended the scene, but the group were no longer there. 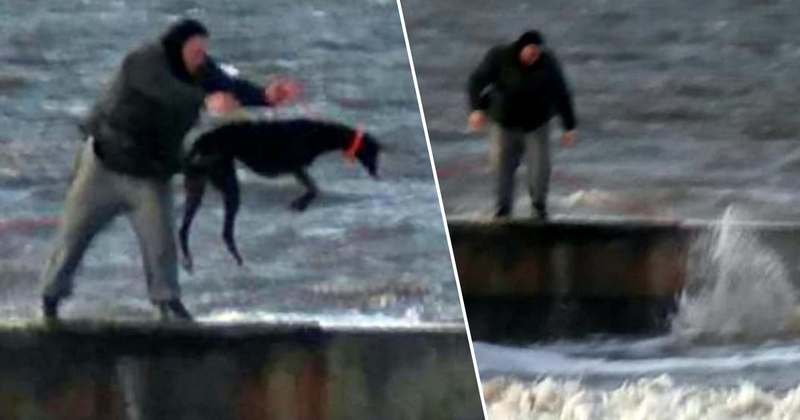 Since then we have been contacted by a member of the public who provided photos of what appears to be a man throwing the dog into the water. These images are very distressing and we would urge anyone who may have witnessed this, or may have more information which could help an investigation, to contact us on 0300 1234 999. Let’s hope these pathetic excuses for humans get their comeuppance.